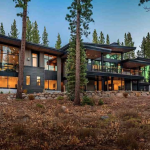 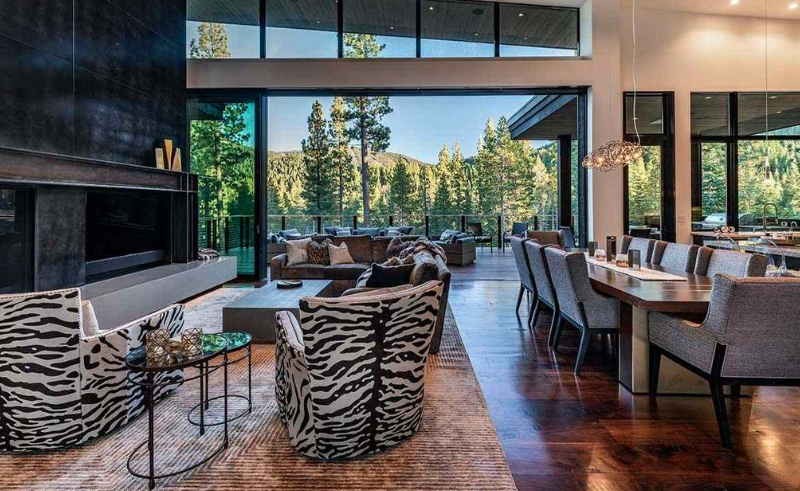 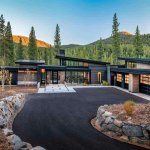 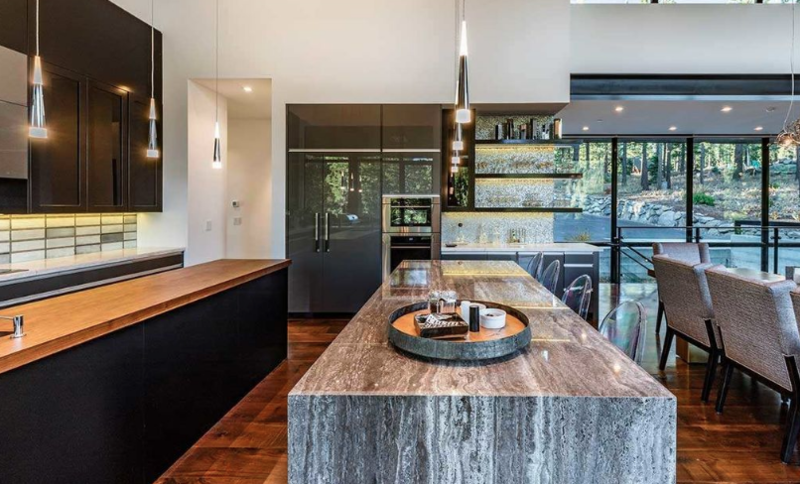 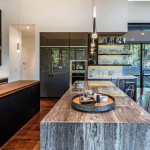 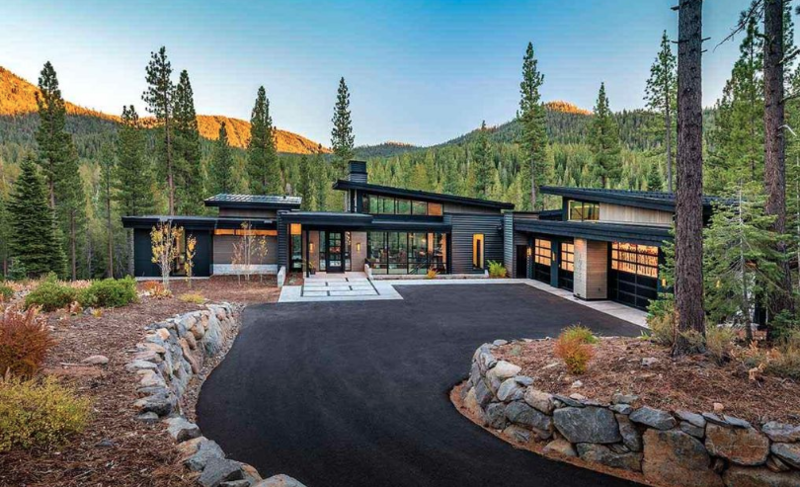 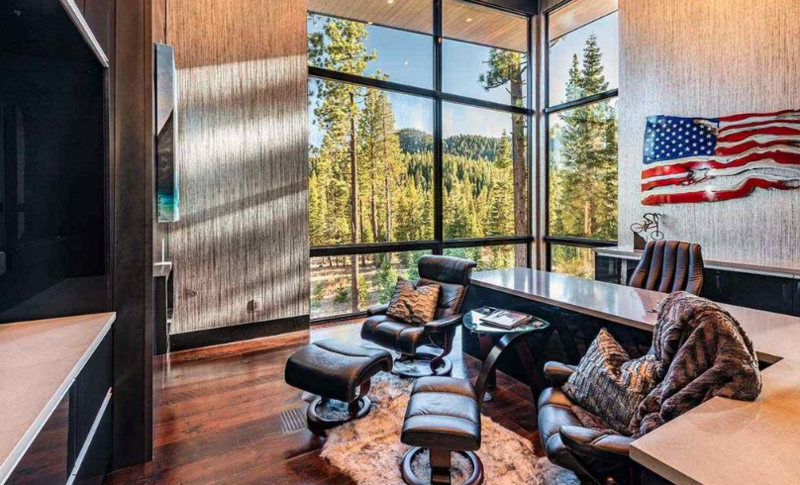 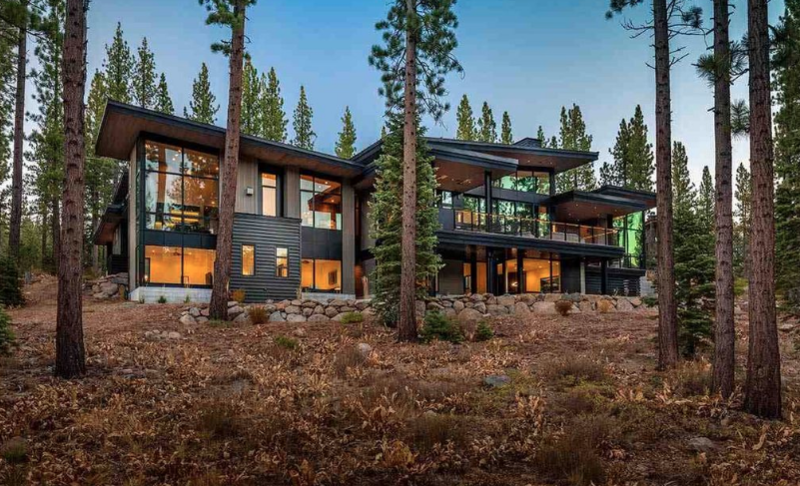 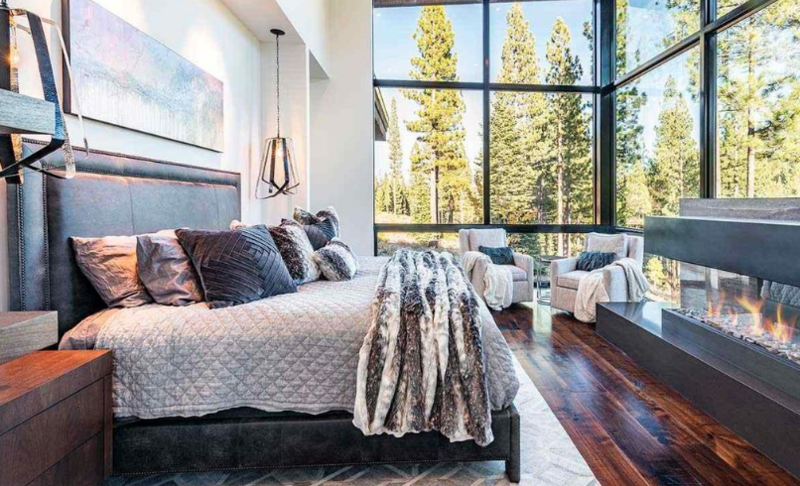 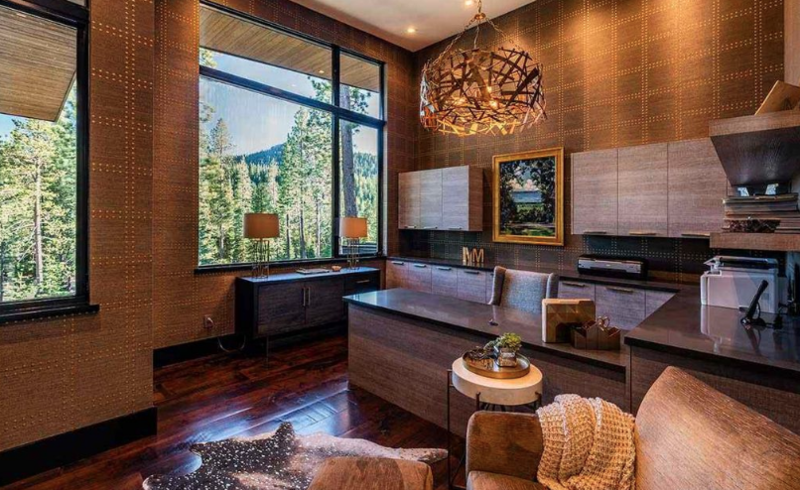 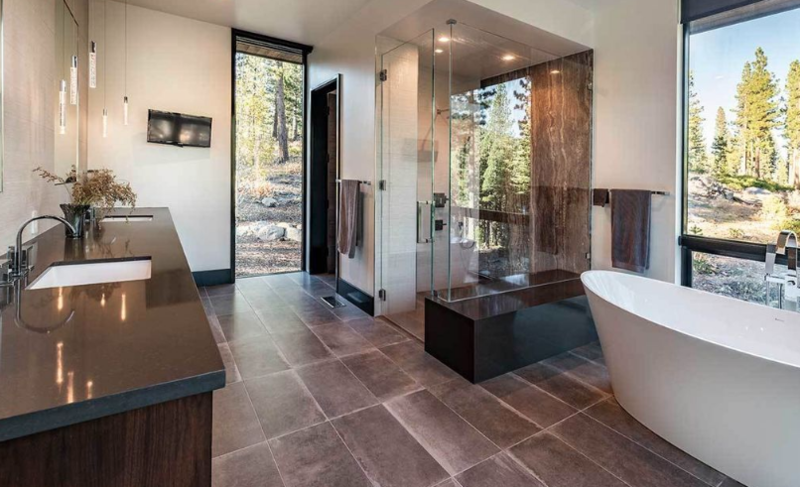 This newly built contemporary style mountaintop home is located at 10925 Wyntoon Court in Truckee, California and is situated on nearly 2 acres of land. 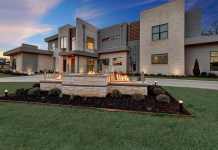 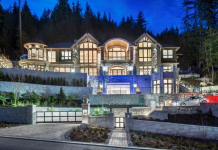 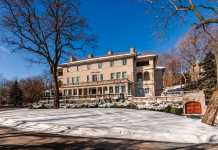 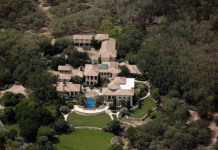 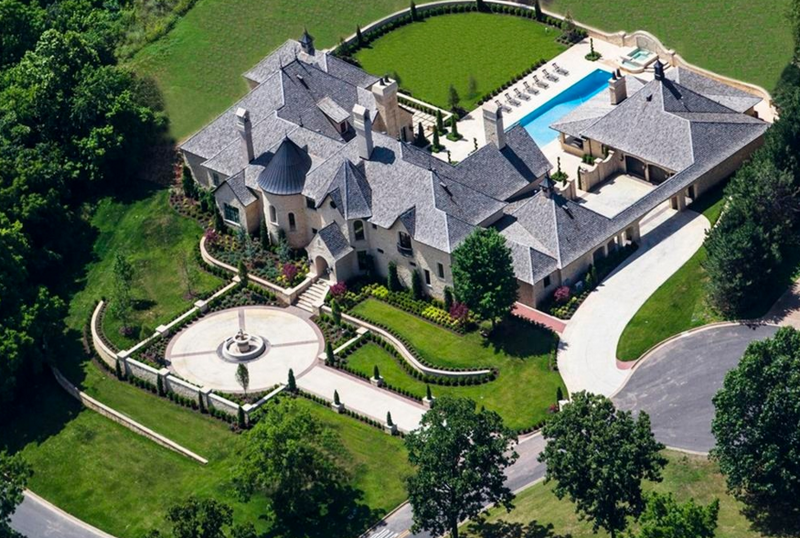 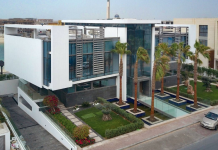 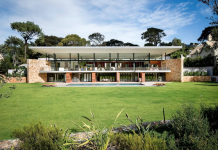 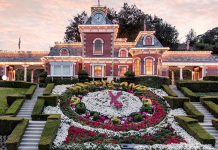 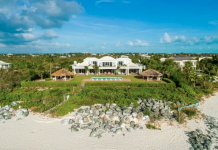 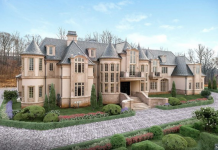 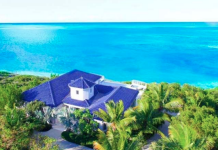 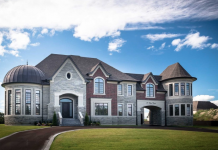 It features approximately 7,347 square feet of living space with 6 bedrooms, 7 bathrooms, 2-story living/dining/kitchen, 2 home offices, garage and more. 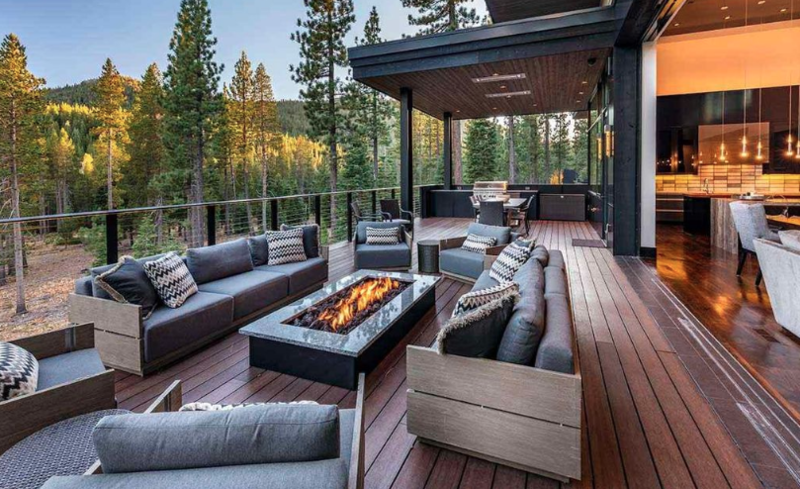 Outdoor features include a deck with fire pit.